Montana voters on Tuesday voted to expand access to medical cannabis in the state, delivering victory that was greater than many had predicted. Montana voters on Tuesday voted to expand access to medical cannabis in the state, delivering victory on the issue by a margin that was greater than many had predicted. The measure, also known as Initiative 182, passed by a 13-point margin, 56% to 43%. 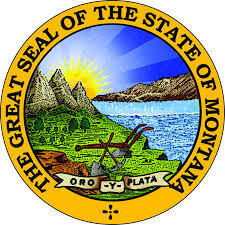 The initiative repeals requirements contained in a bill passed by the Montana State Legislature that, among other tings, limited dispensaries to no more than three customers and determined that physicians in the state could prescribe the substance to no more than 25 patients per year. The measure also adds post-traumatic stress disorder (PTSD) to the list of medical conditions for which patients may receive access to medical cannabis.